Ethiopia will continue with the construction of its huge hydro dam whose construction on the Nile is 60% complete, Seleshi Bekele, the Ethiopian minister of water, electricity and irrigation, has said. His remarks comes even as a tripartite meeting held recently to discuss the future of the dam ended without an agreement. Egypt has time and again raised concerns that the huge hydro dam on Nile would affect its share of water. Mr Bekele said that construction of the Grand Ethiopian Renaissance Dam (GERD) is 63 percent complete and is expected to generating electricity soon. 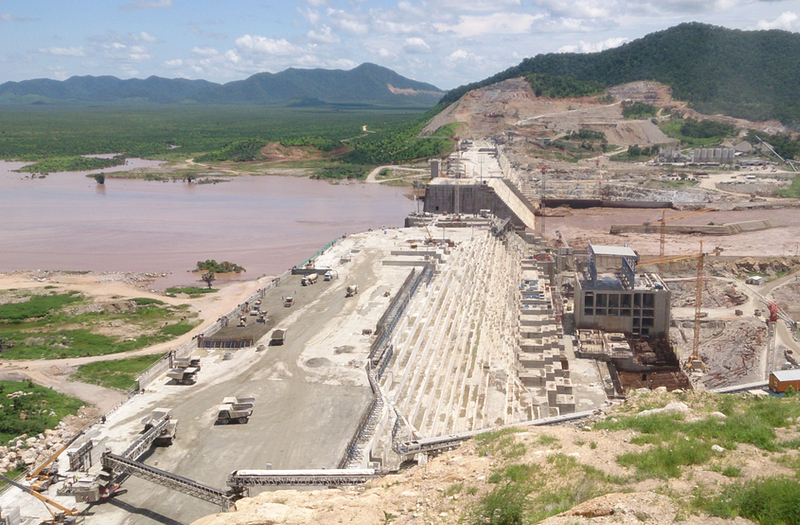 The Renaissance Dam now in its seventh years has had a fair share of its challenges. Early this year Ethiopia Federal High Court sentenced members of a rebel group, the Benishangul Gumuz People’s Liberation Movement (BPLM), for their role in a hand grenade attack that killed nine people in an attempt to disrupt work on the Grand Ethiopian Rennaissance Dam. Frequent discussions between Egypt, Sudan and Ethiopia on the hydro electric dam have bore no fruits. And on Thursday, Ethiopian Foreign Ministry spokesman Meles Alem defended the Grand Ethiopian Renaissance Dam project saying the country does not need anyone’s permission to benefit from its natural resources. Upon completion, the Grand Ethiopian Renaissance Dam project will be the biggest hydroelectric dam in Africa.